As a rich source of vitamin C, lemon juice protects the body from Immune system deficiencies. Along with vitamin C, lemons are also a rich source of potassium, calcium, phosphorus, magnesium etc. Lemon water is also a popular remedy for many kinds of skin problems ranging from acne, rashes and wrinkles to dark spots. Lemon juice with warm water helps in quick weight loss as it promotes digestion and increases the metabolic rate. Lemon’s anti-inflammatory properties help in fighting respiratory tract infections, sore throat and inflammation of tonsils. 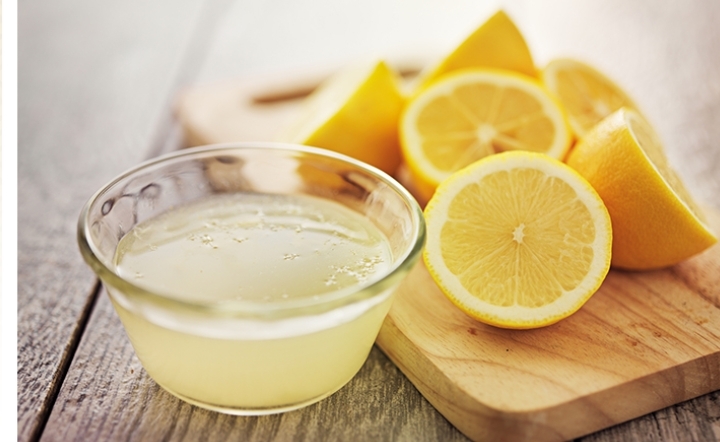 Lemon juice with warm water helps keep the body hydrated as it provides electrolytes to the body. Lemon juice with warm water is also good for your dental health as it helps with toothache and prevents gingivitis. Lemon juice with warm water helps with digestion and hence, helps regulate natural bowel movement.